Both provideBright black, aurora, red tea, sky, pearly fritFive color schemes, especially the sky, are the new generation of color, picking up the natural light and shadow of the sky and lake, showing time aesthetics and space aesthetics. 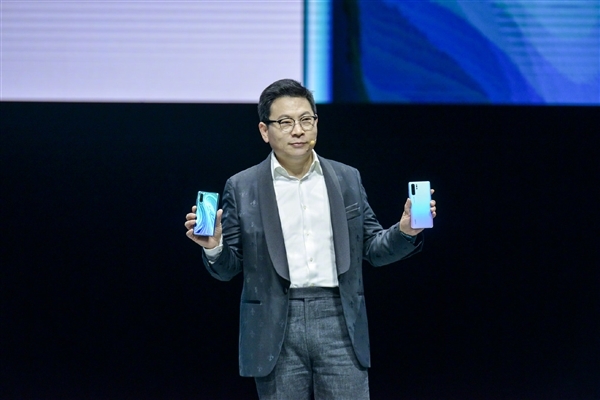 The front of the P30 and P30 Pro are pearl shaped screens. 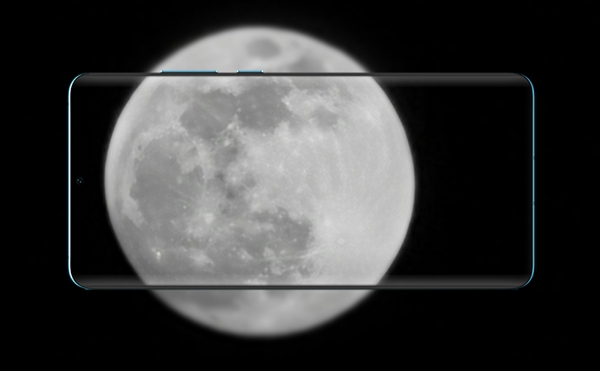 The former is a 6.1-inch straight screen and the latter is a 6.47-inch double.SurfaceWith a resolution of 2340 × 1080, 9 layers of nano-optical coating on the back, 3D curved surface, horizontal cutting of top and bottom, sound from magnetic hanging screen, a new generation of optical in-screen fingerprint, IP68-grade dust-proof and water-resistant (P30 is IP53). The P30 is equipped with a Leica three-shot combination, including an 8 megapixel telephoto lens (F2.4), a 16 megapixel super wide-angle lens (F2.2), and a 40 megapixel wide-angle lens (F1.8). 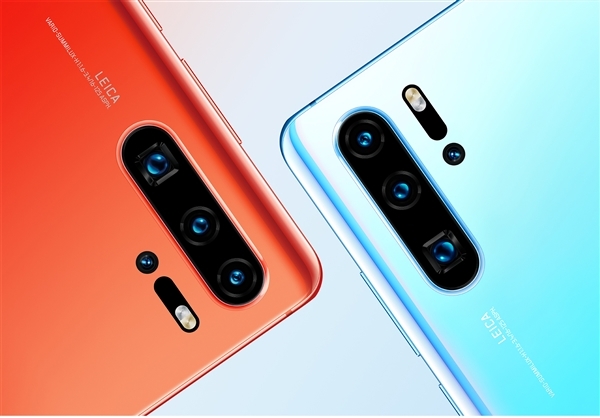 The P30 Pro is upgraded to a Leica four-shot, including20 megapixel super wide-angle lens (F2.2), 40 megapixel wide-angle lens (F1.6), 8 megapixel periscope telephoto lens (F3.4), TOF depth of field lens. The P30 series has broken through RGGB red, green, and blue technologies for more than 40 years. It is the first RYYB red, yellow, yellow and blue sensor to replace the green pixels in the three primary colors with yellow pixels. 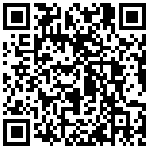 The amount of light is increased by 40%, ISO is as high as 204,800, 409,600, even in 1 lumen. Bright, clear photos can also be taken in the environment. 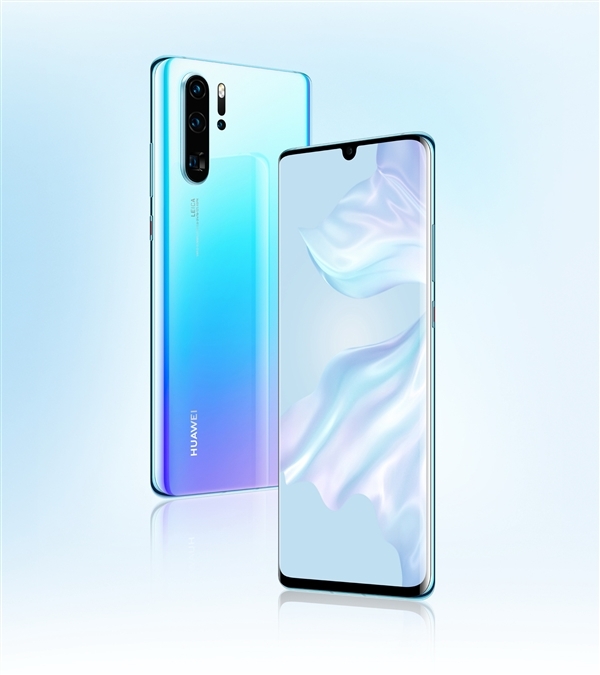 P30 Pro support5x optical zoom, 10x hybrid zoom, 50x digital zoom, equivalent focal length 16-1343mm, support dual OIS optical image stabilization, AIS smart anti-shake, 16mm super wide-angle shooting, 2.5cm super macro shooting, AI HDR + backlight portrait, a scene double painting, DxOMark comprehensive score reached a record 112 Among them, photograph 119, video 97. 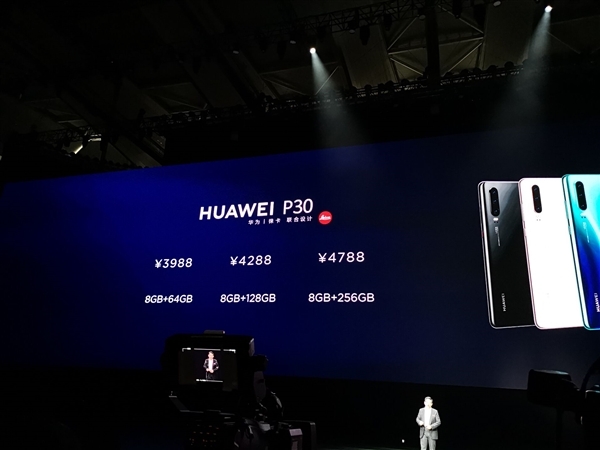 The P30 supports 3x optical zoom, 5x hybrid zoom, and 30x digital zoom. Simultaneously,HuaweiAlso announced the revolutionary "Ark Compiler", through architecture-level optimization, significantly improve performance, especially the full implementation of machine code, efficient application of the application, completely solve the inefficiency caused by the "interpretation and execution" of Android applications, allowing the system Operational fluency is increased by 24%, system response speed is increased by 44%, third-party applications can be re-compiled and fluency can be increased by 60%, and open source to the industry. 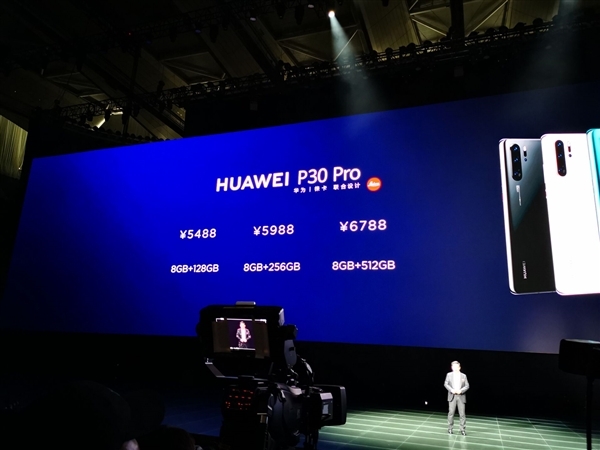 Other highlights of the P30 Pro: Kirin 980 processor, GPU Turbo 3.0, 4200mAh battery and 40W super fast charge / 15W wireless fast charge / reverse charge, EMUI 9.1 system, AR measurement, smart car key (BMW), 3D built Mode, NM expansion card, dual-frequency GPS, high-performance Bluetooth 5.0, dual 4G dual VoLTE. The P30 battery is 3650mAh and supports 22.5W super fast charge.